PT Pembangunan Jaya Ancol (PJA) is about to develop an apartment and a shop house in Ancol Barat area. The project, named Ocean Breeze, is carried out on a 1.6-hectare width land.
" 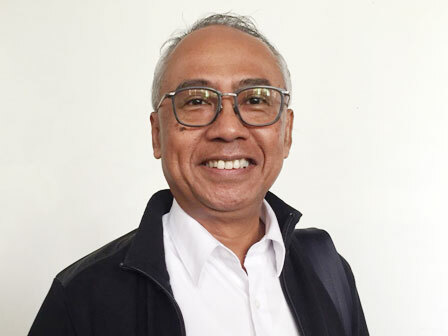 This project that uses mixed-use will be started by the end of this year"
PT Pembangunan Jaya Ancol President Director, C. Paul Tehusijarna said the project brings the concept of mixed-use. With this concept, his side will also develop a hotel. "This project that uses mixed-use will be started by the end of this year," he expressed, Monday (6/4). He explained its project would be realized through multi years fund. That means, for the first stage, 60 two-story shop houses will be made by spending at Rp 150 billion. Currently the company is processing the permit to PTSP. While for the design of drawing and construction, as well as construction tender have been done. By so, the company's revenue will increase by Rp 360 billion, the estimated price per house is Rp 6 billion. "The second stage of development such as shop house and apartment whereby the fund will be calculated in the second half," he said.